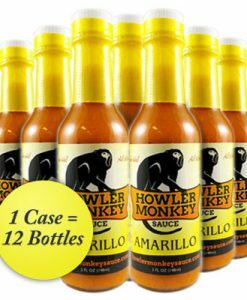 Amarillo is one of my absolute favorite hot sauces. 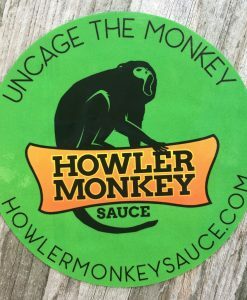 I keep all four Howler Monkey sauces stocked…and I keep the hot one at work to make my V8 a bit tastier. I introduce friends as often as possible and haven’t had a single one dislike it. I have sent cases over to military friends in Afghanistan and the company has sent extra cases to the units more than once. 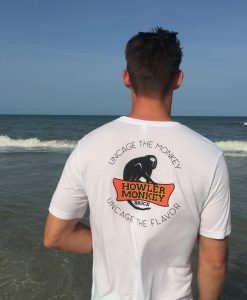 Great sauces and great customer service!